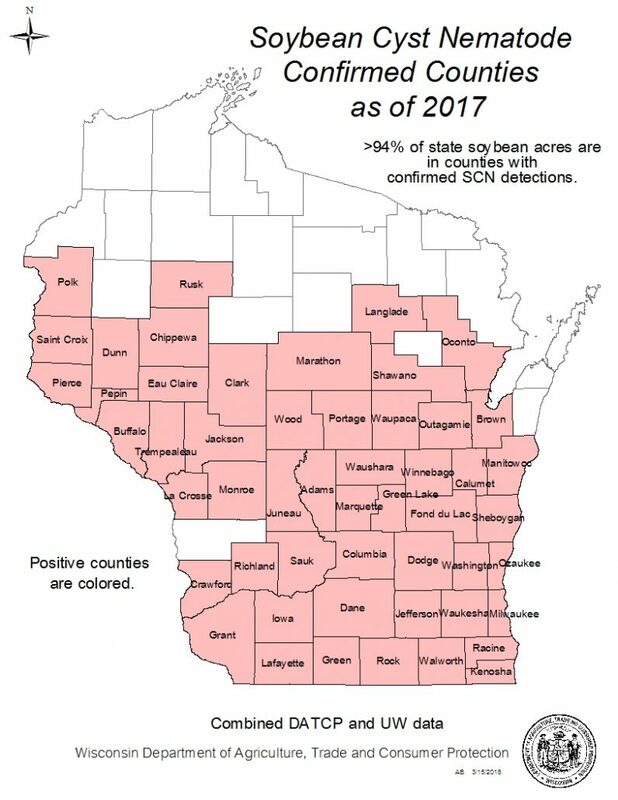 You are here: Home / Blog / Uncategorized / The WSMB Free Soybean Cyst Nematode Testing Program is Back in 2018! Wisconsin Industrial Hemp Production: A basic FAQ guide for growing an old crop... Soybean Replant Decisions: Just the Facts Jack!